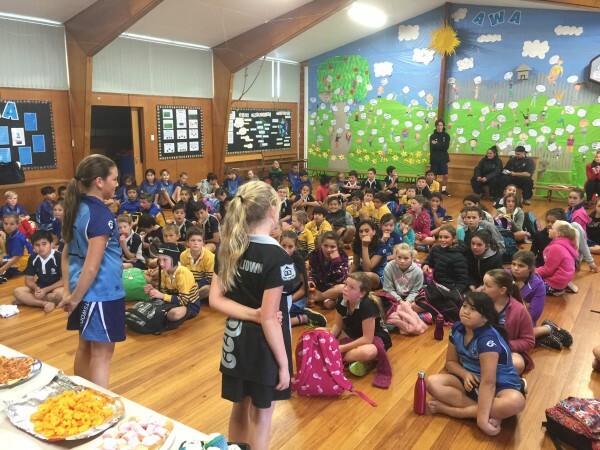 Yesterday we had a great sports exchange with Spotswood Primary. 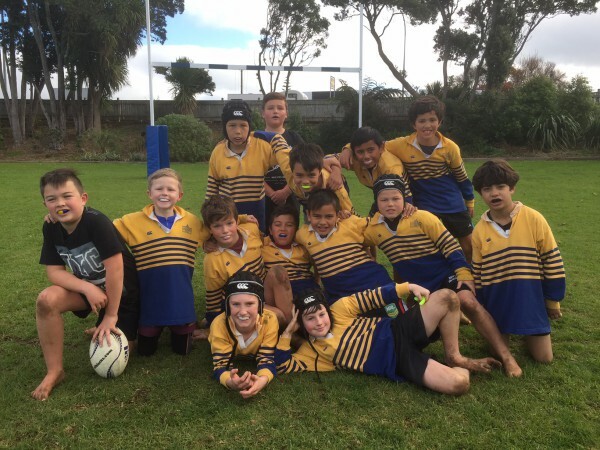 Spotswood were great hosts and played with great enthusiasm. The Vogeltown teams were just as keen! Thanks to Mr Ransfield, Mrs Pretty, Mrs O’Keefe, Mrs Buckland-Brown and the Vogeltown supporters!